Price includes: Course registration and course manual. A certificate of completion will be given. Children are welcome, however there will be no childcare, and each parent is responsible for the behavior of their child. All HEAT Ministries class registrations are final unless due to a medical emergency, upon which all refunds will be case by case. Should a refund be given, it shall be in the amount of 80% the original ticket cost. As most of our classes fill up, no refunds will be given 14 days prior the event. Do you long for a relationship with God, but feel lost when you open your Bible, not even knowing where to begin? Do you read passages of Scripture and find that only moments later you can't even remember what you just read? Are you frustrated that there are so many different opinions about what the Bible says on a given subject and you wonder which one is true? Do you doubt whether it's even possible for you to understand God's Word, since you're not a pastor, an elder or a degreed theologian? 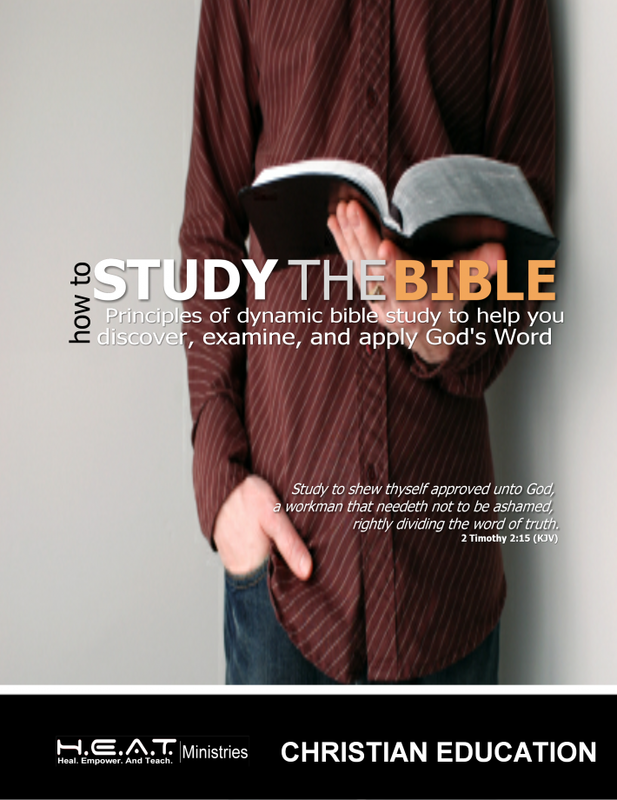 Are you ready to have deeper insight of the Scripture with your Bible study time? If you answered "YES" to any of the questions, then this course is for you. Many Christians are sitting under the Word today in Bible believing churches, but they are not in the Word for themselves. We should study not just that we know but that we might grow. Take your Christian life to a whole new level! Background: Much of the work we will do in in this course will revolve around using the inductive Bible study method. Inductive Bible study is an approach to God’s Word focusing on three basic steps that move from a general overview to specifics. Through these three steps, we apply inductive reasoning, which is defined as the attempt to use information about a specific situation to draw a conclusion. In inductive Bible study, you take a section of scripture and examines it in detail. The inductive process involves three elements: observation (what does it say? ), interpretation (what does it mean? ), and application (what does it mean to my life?). These are progressive steps that build upon one another. Course Tract: NEW FORMAT FOR 2014! 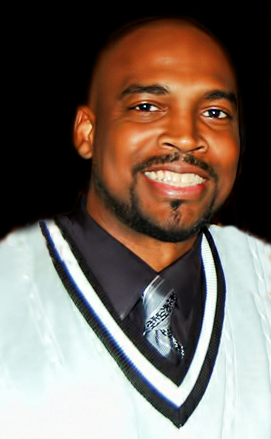 Pastor Antonio Eubanks is a true teacher at heart. To answer the call, he and his wife started their ministry in August of 2008 with an interactive Bible study in our home. They were given the mission to use the Word of God to heal, empower and teach people, so that they may be properly equipped to help establish the Kingdom of God and its principles in their families, communities, and world. Antonio aims to teach the Word of God in a simplistic way that could be practically applied to your life.